Loughlin and her husband, Mossimo Giannulli, allegedly paid $500,000 to an “admissions consultant” named William Rick Singer who helped to fraudulently present their daughters as crew-team recruits for the University of Southern California. They don’t actually row at all, and one of the daughters, Olivia Jade, is a known YouTube influencer. 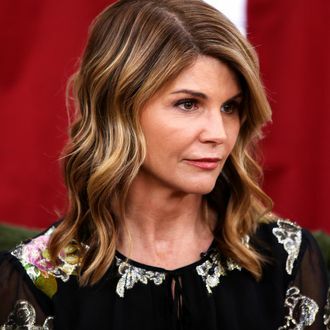 More than 40 people were indicted in connection with the fraud ring by federal authorities, including Felicity Huffman and entertainment executive Bill McGlashan. The investigation spanned activity from 2011 to 2019 and stretched across six states.